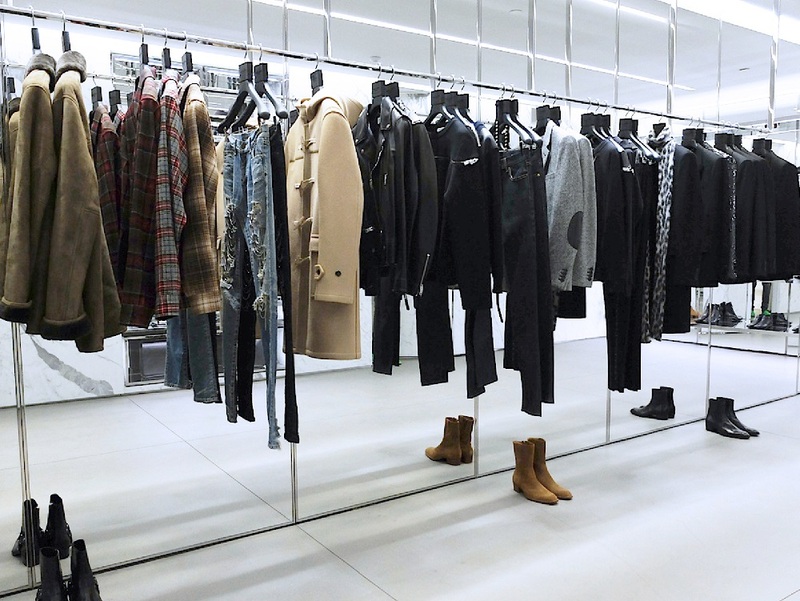 The physical iteration of Saint Laurent’s brand identity under Hedi Slimane, the brick and mortar concept stores reflect Slimane’s minimalist aesthetic. 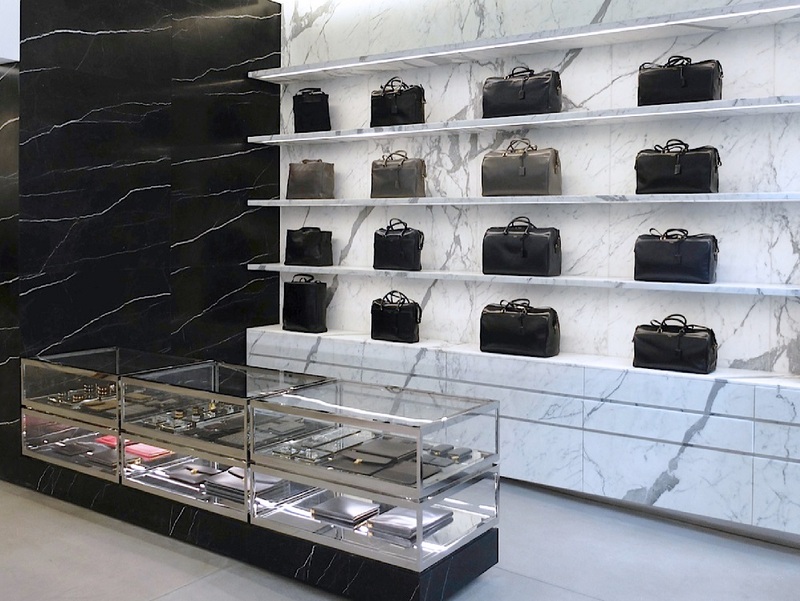 Inspired by Art Deco and French modernism with its focus on simplicity and quality of materials, the architecture features a monochrome palette of white and black marble, mirrored interiors, and nickel-plated fixtures. 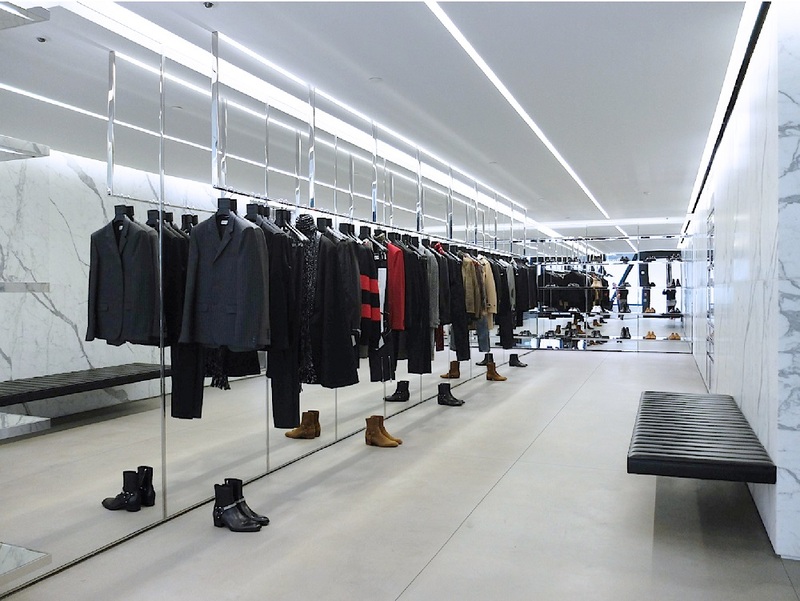 KPA provides Architect of Record services for numerous Saint Laurent locations.